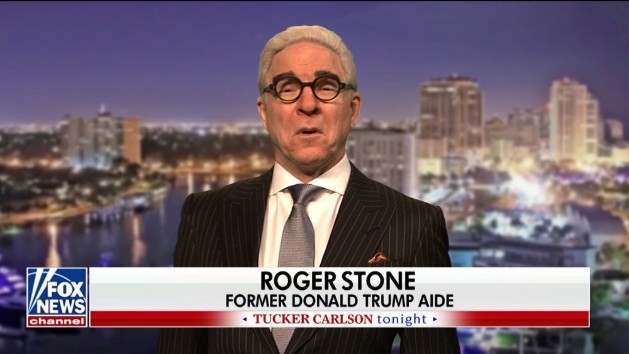 The 73-year-old Martin, a touch older than the 66-year-old Stone, appeared on a faux episode of Fox News’ Tucker Carlson Tonight to discuss his indictment Friday by special counsel Robert Mueller. 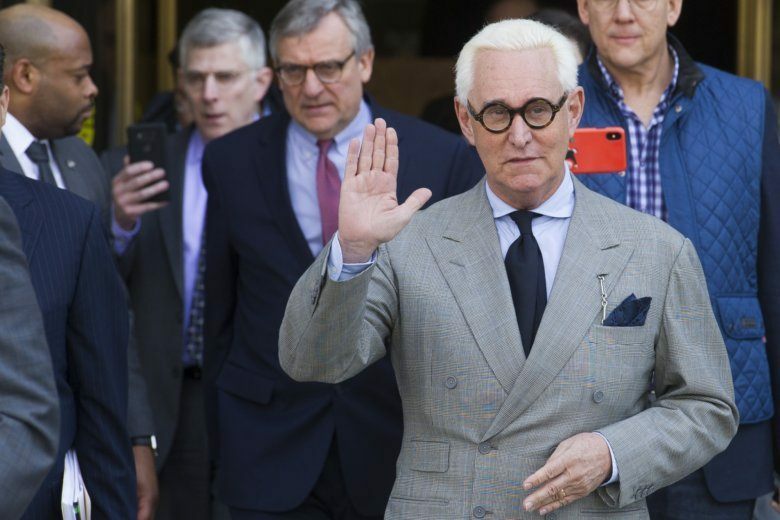 Asked about the chances he would cooperate with special counsel Robert Mueller, Roger Stone said his attorneys would need to discuss the subject but contended he would testify honestly about any wrongdoing that may have occurred. 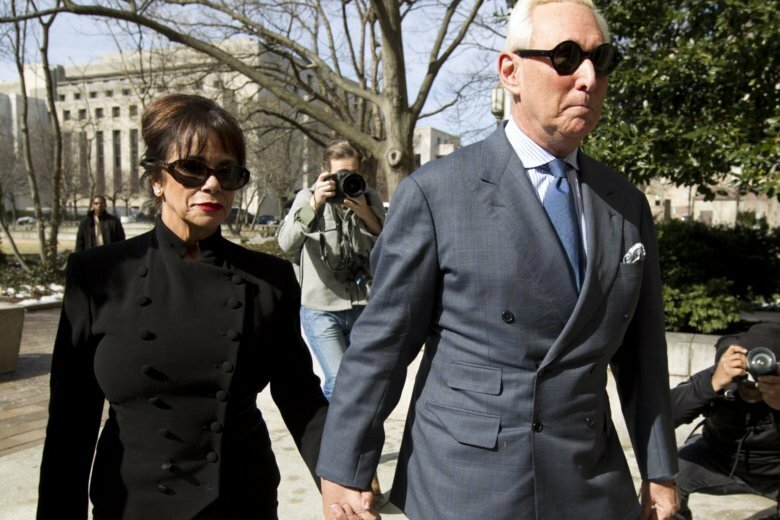 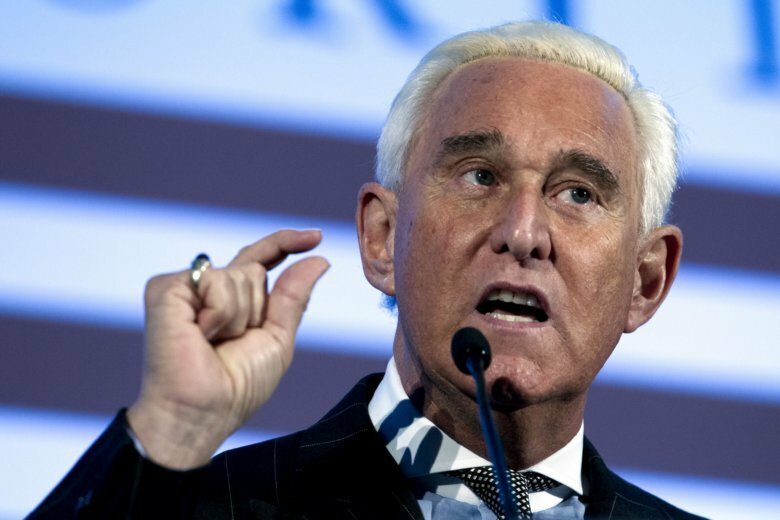 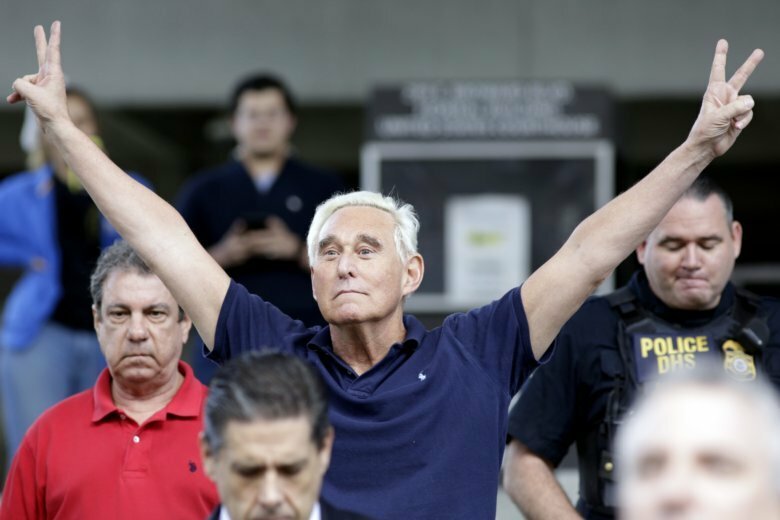 Roger Stone, a confidant of President Donald Trump, was arrested in the special counsel’s Russia investigation in a pre-dawn raid at his Florida home on Friday and was charged with lying to Congress and obstructing the probe. 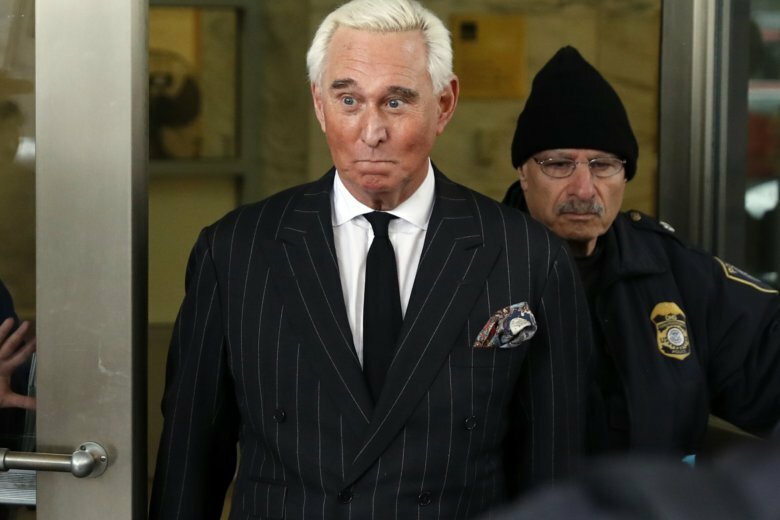 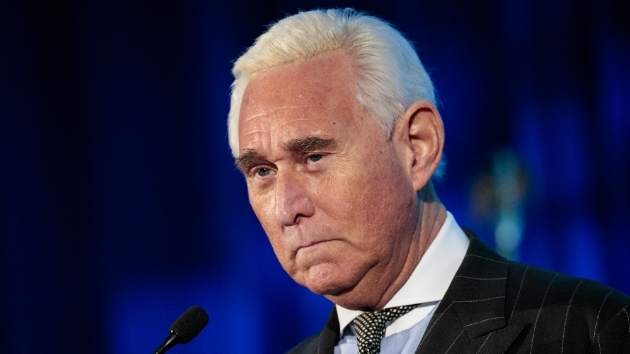 Stone was arrested and is expected in court in Fort Lauderdale, Florida, later Friday. The indictment was filed on Thursday. 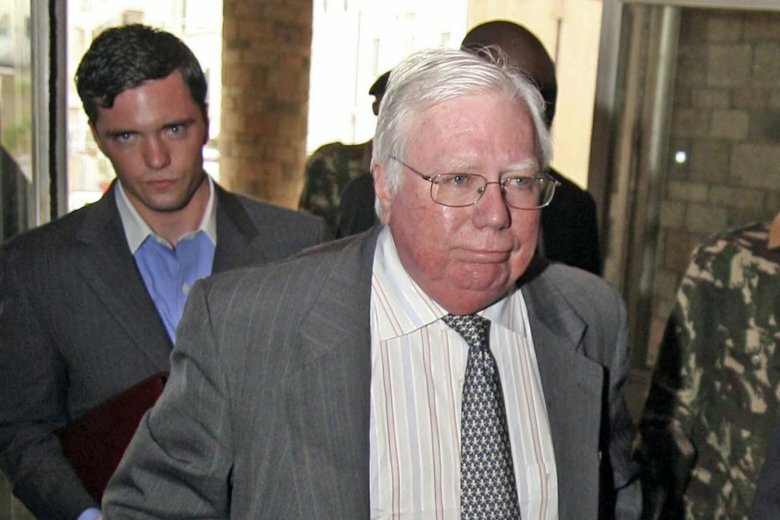 Jerome Corsi, a conservative writer and associate of Trump confidant Roger Stone, said he is in plea talks with special counsel Robert Mueller’s team.